I, the frugal woman who detests single-use kitchen gadgets, bought an Instant Pot solely because I heard that it would solve all of my hard-boiled egg problems. My friends swore that the 5-5-5 method resulted in perfect, easy-to-peel hard-boiled eggs and so, like a lemming, I jumped off the Instant Pot cliff. And I do regret it? Nope. Not at all. Pour 1 cup of water into the Instant Pot, and place the eggs in the trivet (if you have one) or on the rack that came with your pot. Close the lid and set to Steam for 5 minutes on high. Once the alarm beeps, let the pressure naturally reduce for an additional 5 minutes, and then do a quick pressure release. Remove the hot eggs into ice cold water to stop the cooking process. Once cool, I like to eat one right away (quality control! Ok, I just really love warm-ish hard-boiled eggs.) and then place the rest in the fridge. We have this awesome egg tray so my kids can tell which ones are hardboiled and don’t try to snack on raw eggs instead. You will be AMAZED at how easy these eggs are to peel. It works, every time! Bonus points: it turns out that the Instant Pot is not a one-trick pony after all! I’ve been using it to make my own chicken stock and quickly steam veggies from our urban homestead garden. What are some of your favorite things to make with the Instant Pot? Eating hard-boiled eggs every day may sound boring, but I love having quick, high-protein snacks in the fridge! For a change of pace, I often mash them up with DIY Sriracha mayo (or you can buy it premade here) and scoop it up with Stacy’s pita chips. Don’t forget to join us on Facebook for more frugal living ideas! Previous Money Smart Mama’s 52 Week Challenge! 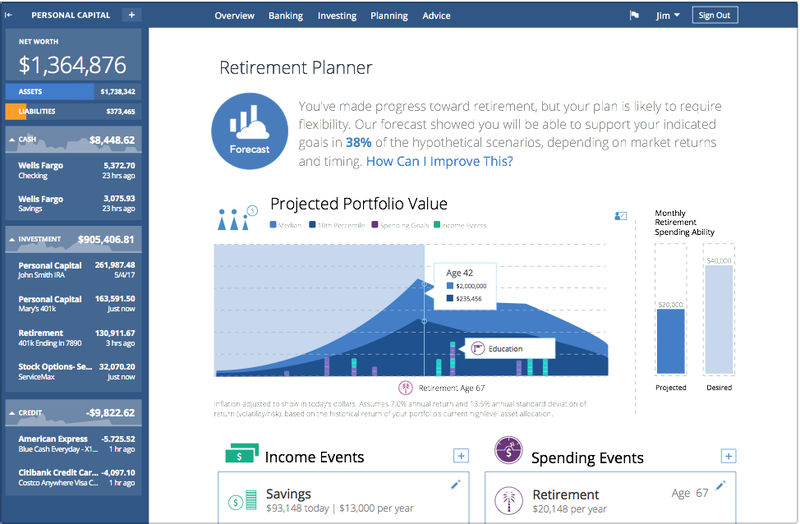 Personal Capital's robust retirement calculator is completely free - always!